Mahmood may have fled to Lahore, Pakistan, via Dubai. She is a British citizen and may travel on a British passport. Mahmood recently got married. On November 6, 2004, Flora Mahmood allegedly took her son, Mohammad Hussain Metla, Jr., and departed JFK airport in New York en route to Dubai. The boy was taken without the consent of his father, who was the primary custodial parent. On November 6, 2004, a Middlesex County Grand Jury indicted Flora Mahmood for interference with custody and a warrant was issued for her arrest. 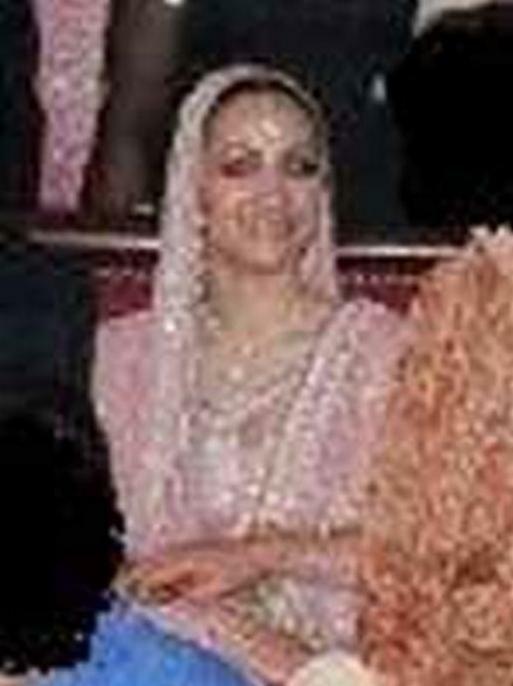 On or about December 15, 2004, it is alleged that Mahmood departed Dubai and traveled to Lahore, Pakistan, where she may still be residing with her son. After a final judgment of divorce was issued between Mahmood and her husband, he was awarded legal and physical custody of the boy. On May 17, 2007, a federal arrest warrant for Mahmood was issued in the United States District Court, Eastern District of New York, Brooklyn, New York.